Hollywood is gearing up for the biggest night of the season and this year’s Oscars will surely be an ultra glamorous affair. Rolex watches have always been a top choice among the silver screen’s biggest stars, both on and off screen, and this year’s nominees are no different. 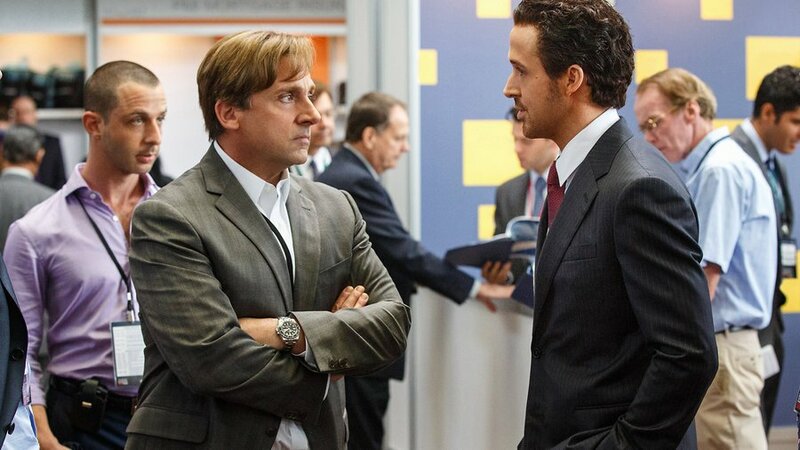 The Big Short tells the gripping story of a band of outsiders betting on the collapse of the housing market that is was both shocking and downright entertaining so it’s no surprise that movie received five Oscar nominations including Best Picture. 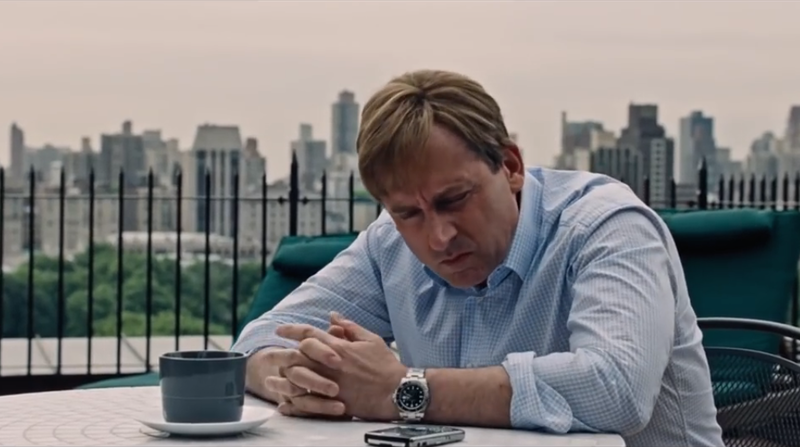 In the film, hedge fund manager Mark Baum, played by Steve Carell, sports a stainless steel Rolex Submariner 116610. Interestingly enough, the movie takes place a few years before the ref. 116610 was even released, but regardless, the black ceramic Submariner models is one of our favorites and it got plenty of screen time during the movie. A colleague of Mark Baum was also seen wearing an Oysterquartz, which is a very interesting choice as we don’t see many of those. Also staring in the film is Brad Pitt, who doesn’t wear a Rolex in the movie but is well known to be a wristwatch enthusiast with an impressive personal collection including several Rolex pieces. He’s been spotted wearing his yellow gold Day-Date II, Explorer with a black dial, platinum Yacht-Master, yellow gold GMT-Master II and many, many others. It’s been a great year for British actor Tom Hardy with two of his movies, The Revenant and Mad Max: Fury Road, nominated for an impressive number of Academy Awards. Hardy is among the nominees within the best Actor in a Supporting Role category for his performance in The Revenant. 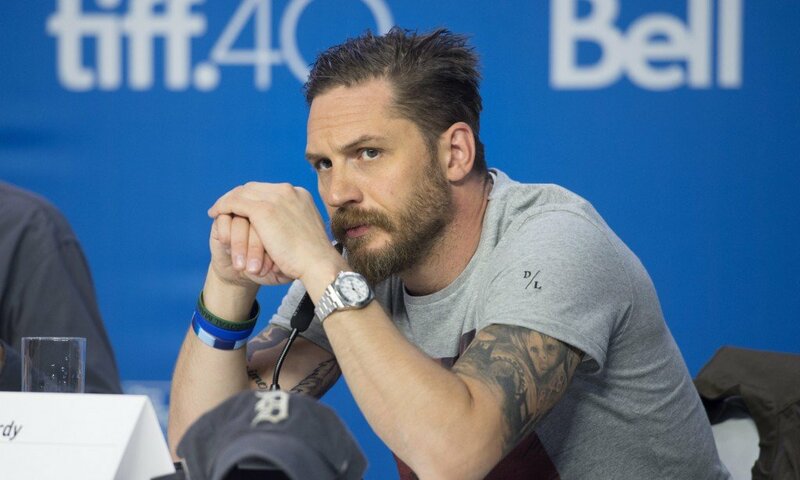 Off-screen, Hardy is a big watch fan and is often seen with a Rolex on his wrist. We’ve seen him with the white dial Explorer II, stainless steel Submariner, and Datejust II, but since he’s famously known for playing Batman’s nemesis, Bane, we’d love to see Hardy wear the new GMT-Master II BLNR. 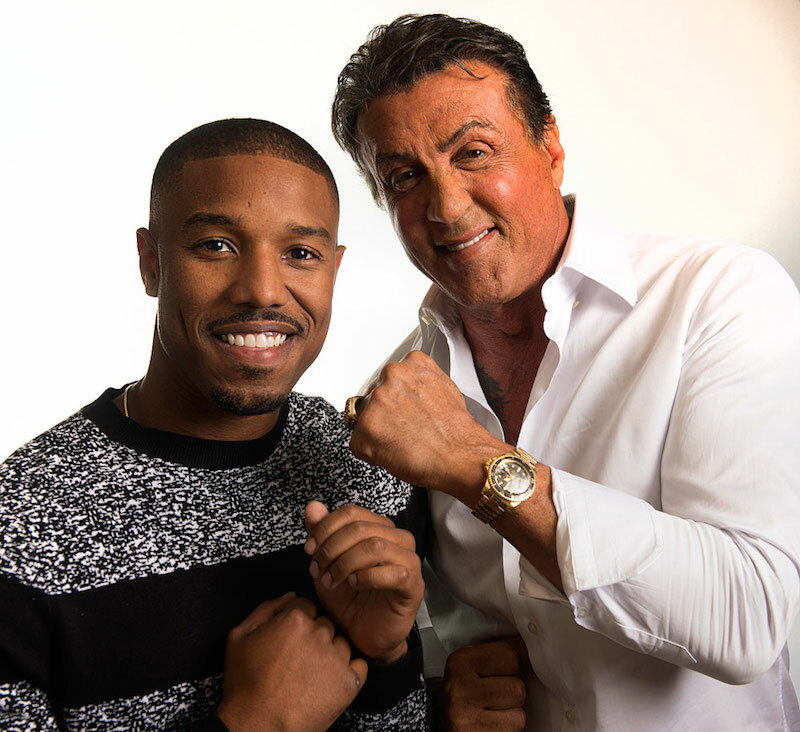 A veteran of Hollywood, Sylvester Stallone has long worn Rolex watches during his celebrated career with pieces ranging from a vintage yellow gold Submariner, to a classic yellow gold Day-Date “President”, a modern stainless steel Deepsea Sea-Dweller, the white gold GMT-Master II “Pepsi”, and others. 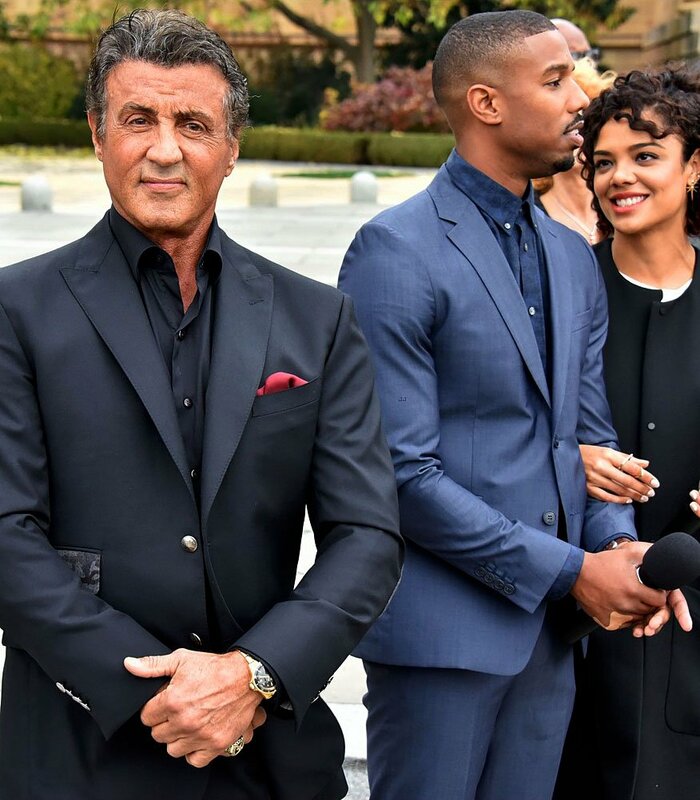 Stallone recently brought back the famed character Rocky Balboa from the iconic Rocky movies in last year’s Creed, and is now nominated in the Supporting Actor category for that role. We’ll be grabbing the popcorn and tuning on Sunday, February 28 to see who nabs an Oscar or two, and more importantly, if any Rolex watches make it on the red carpet.